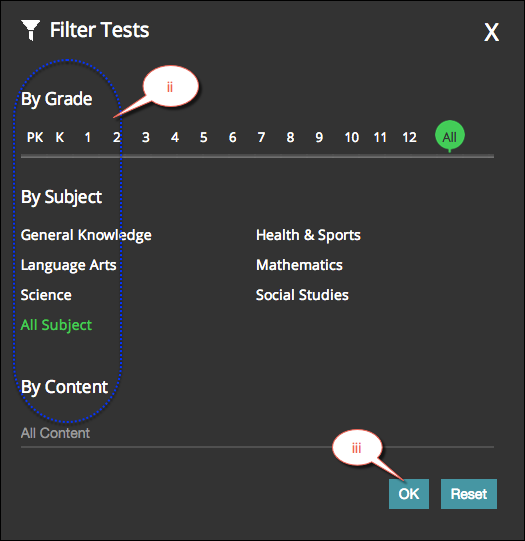 How do I Search an assessment? Type in a few characters in the Search box. icon. All matching assessments are listed on the screen. By Subject, and/or By Content. 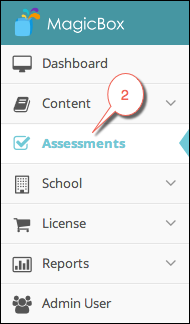 assessments are listed in on the screen.